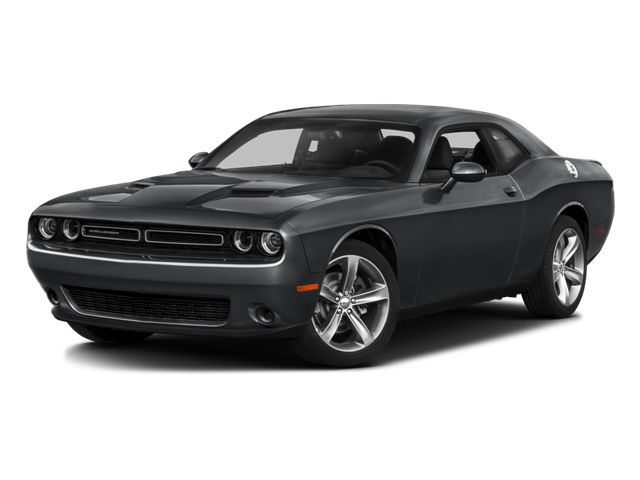 Hello, I would like more information about the 2016 Dodge Challenger, stock# DC00398A. I would like test drive the 2016 Dodge Challenger, stock# DC00398A. Please text me about this 2016 Dodge Challenger (2C3CDZBT9GH168954).